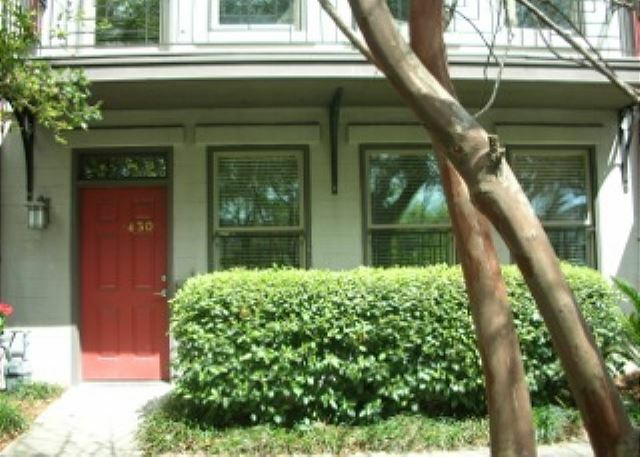 Must see this updated 1 bed 1 bath condo, located right off of Forsyth Park in the historic downtown of Savannah. 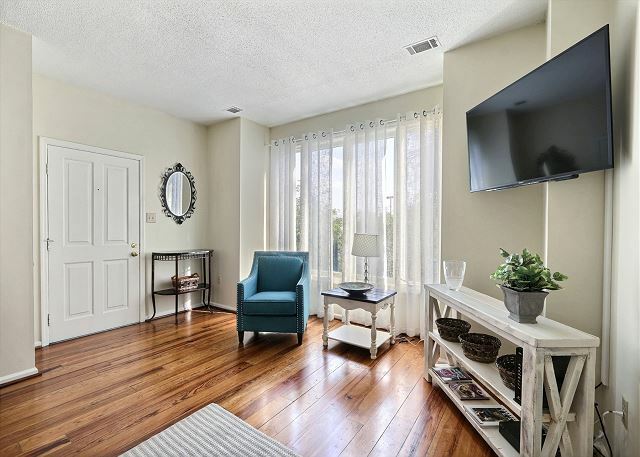 This beautiful ardsley park home has just been completely restored to make anyone feel they are home. 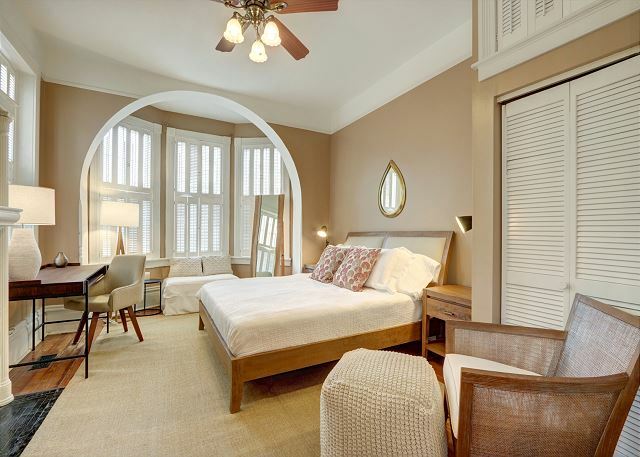 Beautiful Victorian mason conversion into modernized Mid-century apartment right by Forsyth Park. 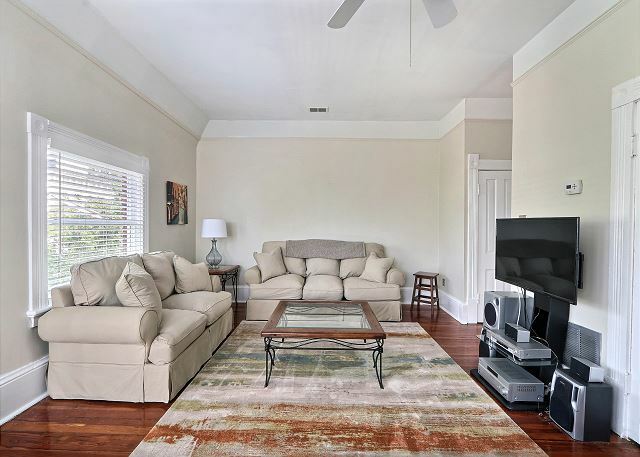 Luxury Condominium located on Savannah's Historic Bay Street. 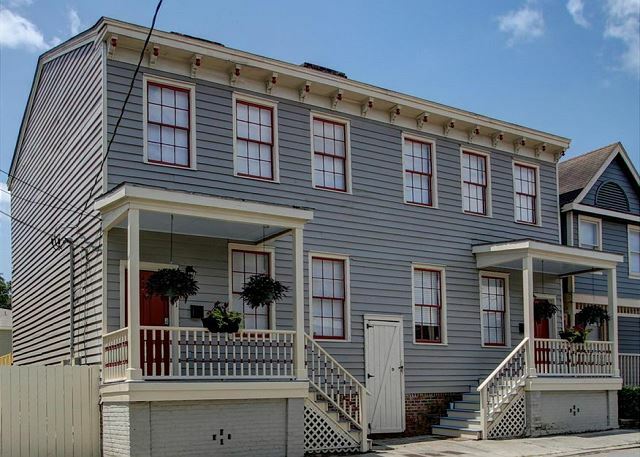 Wonderful one bedroom getaway in the center of Historic Downtown. 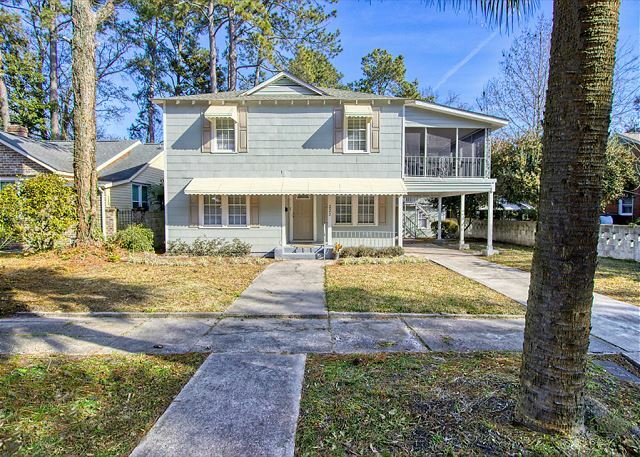 Just two blocks to Forsyth Park you'll enjoy walking, festivals and concerts in your backyard. 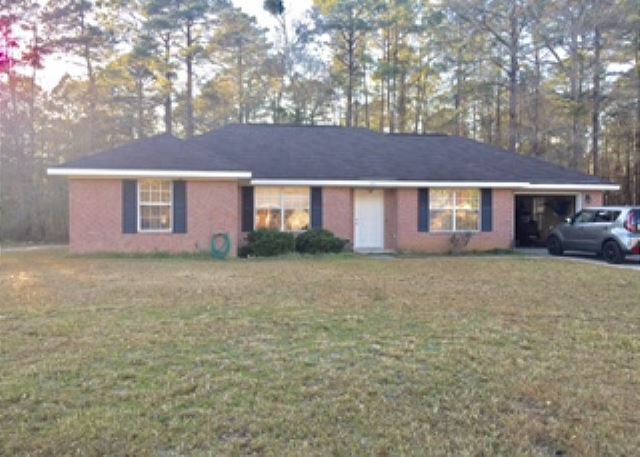 This wonderful home in the middle of the Historic District is perfect for a part-time resident or executive looking for a little bit of home away from home.